Our staff traveled to Asia for a couple weeks to consult on new and existing client needs. 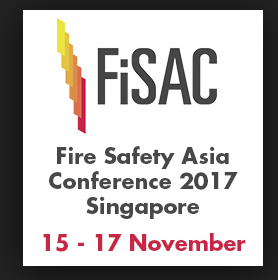 We also presented at several conferences in Singapore. 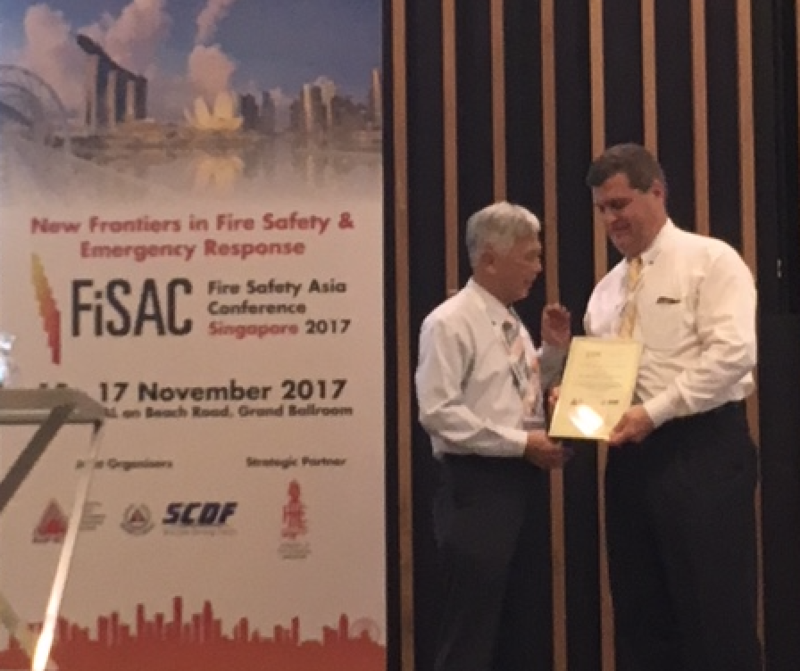 Greg Jakubowski presented at the Fire Safety Asia Conference in Singapore as well as conducted a full day workshop on Pre-incident Planning. Over 150 workshop attendees Having a central repository for pre-incident plans helps to avoid costs needed to “rebuild” design intent years later. 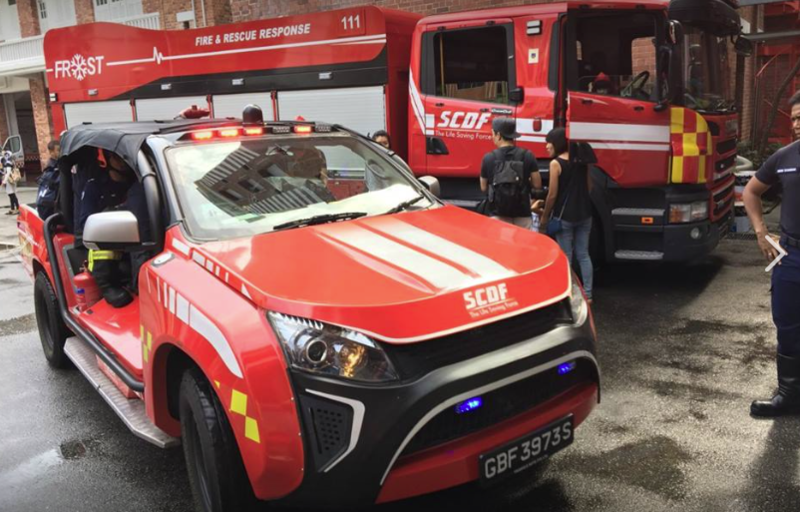 How is the building/facility supposed to respond in an emergency? What was the building designed to do, and does this fit today’s use or any future proposed use? This was thought out during design, and good preplans memorialize this design intent for when the incident occurs – years or possibly even decades later. Central repositories also work well with corporations that want to have regional or global command centers. Having a preplanning “system” is good. The system ensures that building intelligence stays with the facility, regardless of personnel changes, turnover, ownership changes, etc. Finding that pesky shutoff valve in an unusual, hidden location can mean the difference between an hour cleanup, and days of downtime. This becomes particularly critical when facilities are working at very high usage, with little backup capabilities. Everyone wants things running smoothly under every circumstance, but particularly during times when facilities are working at their peak. Those are the times that operations and maintenance personnel must be prepared, 24/7, to quickly and effectively keep any incident small and get everything back on line quickly.This must happen quickly, and must happen consistently regardless if the facilities operations personnel on duty have 30 years of experience in the plant, or if it is the newest ugateamunited.com/online/aciphex/ employee working the last out shift on New Year’s Eve. Greg was also tapped to be a session speaker for the entire conference for day two. He spoke on Mitigating Fire Risk Involving Flammable Liquids in Pharmaceutical Plants and Research Facilities. 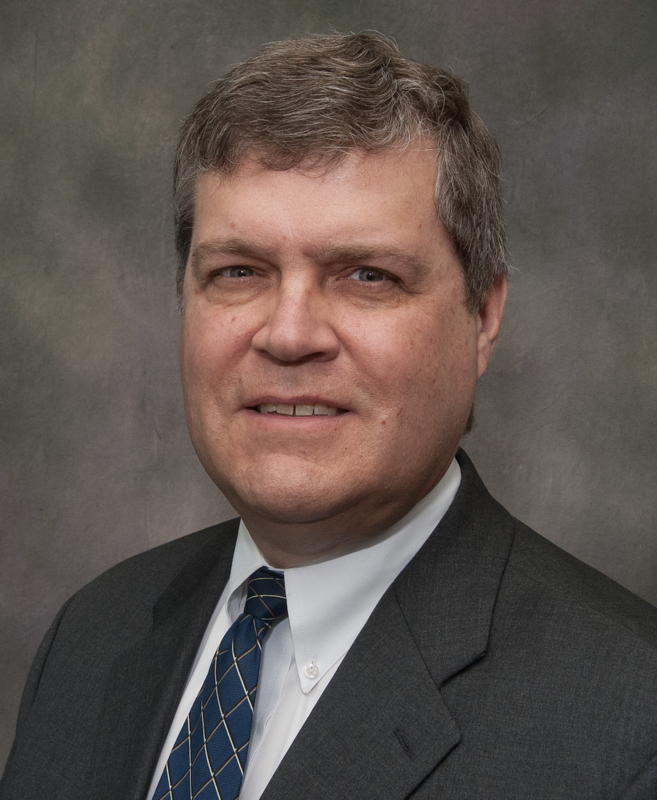 These complex issues were easy for him to share with the large crowd as Greg has been experienced in leading and improving the global safety and fire prevention of a Fortune 100 Pharma company for over 20 years. 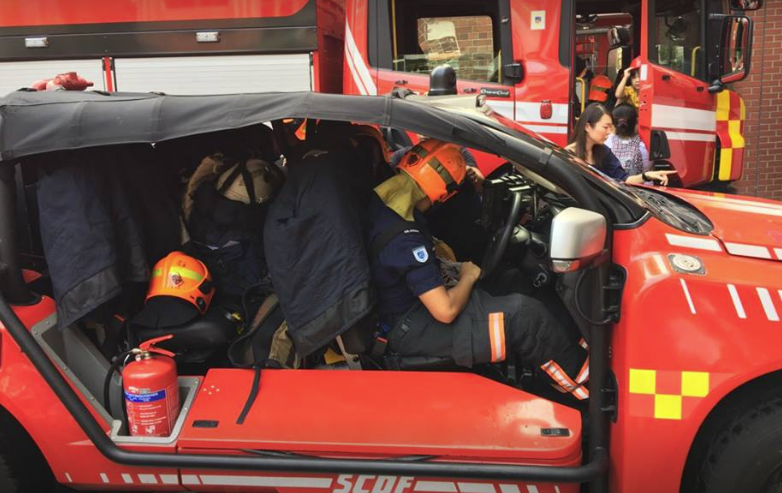 In addition while in Asia, our team was able to experience and learn many new things from our safety colleagues visited with. 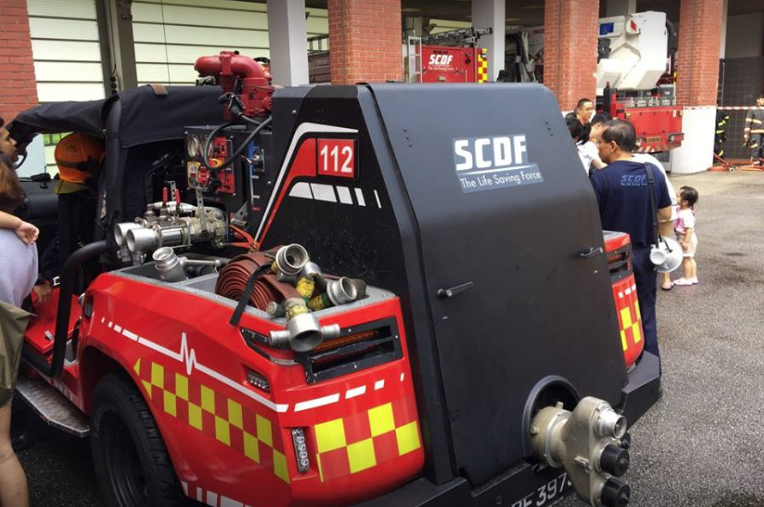 They really enjoyed their time with the Singapore Civil Defense Force (SDF).